The father of a squire hires two bounty hunters, Alana and Karlyn, to retrieve his son from a rigged contest. 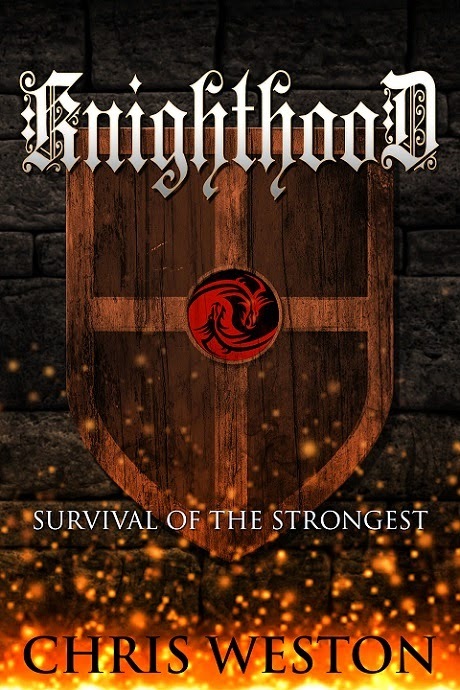 The Tournament of the Black Ring is a trial of the strongest warriors of the land, with the reward a guaranteed spot in the Black Guard as a knight. All it requires is a fight to the death, winner takes all. As the sisters sign up to infiltrate the Black Guard, they notice the judges create unbalanced rules for those in their favor. The crowd cheers as the matches rage on. The coin flows as freely as the blood. Now they must find the squire before they find him, and themselves, in an impossible situation.